I'm a sucker for scrubs and exfoliaters . I don't know what it is but I seem to have a million floating around my bedroom and bathroom, face exfoliators, body scrubs, foot scrubs - you name it I've tried it. I have been using this particular facial exfoliator for the last month or so and thought it was about time I shared it with you guys! 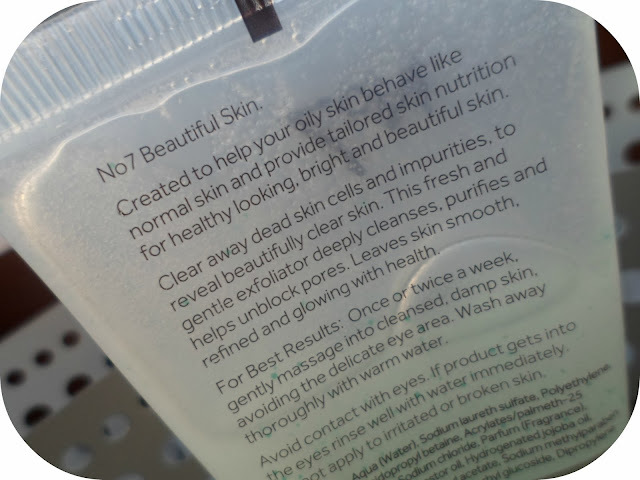 It is the No7 Beautiful Skin Purifying Exfoliator for Normal/Oily skin. Like I said this has been firmly in my skincare routine for about a month now and I have been loving it. I have combination skin, it's pretty normal but over the last few years my forehead area has started to become alot more oily than before, so I thought I'd give this a go. I use this in the shower about twice a week after I have removed my make-up (using my fav - Liz Earle's Cleanse & Polish of course!) I probably use a pea/5p sized amount each time and work it gently all over my face avoiding my eyes ...duh! The grains are small and also pretty gentle, as exfoliators go, I love the smoothed, refreshed feel it gives my skin after every use. 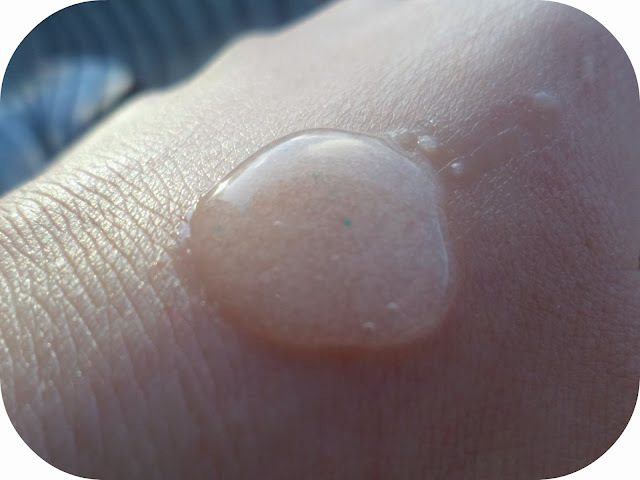 This stuff clears away dead skin cells and helps reveal that beautiful, glowing skin we all aim for! Not only that but it also helps unblock pores #winning! Along with a few other products I've been using lately I think this has definitely contributed to the better and brighter skin I have been rocking and my skin IS alot less oily - wooopeee! 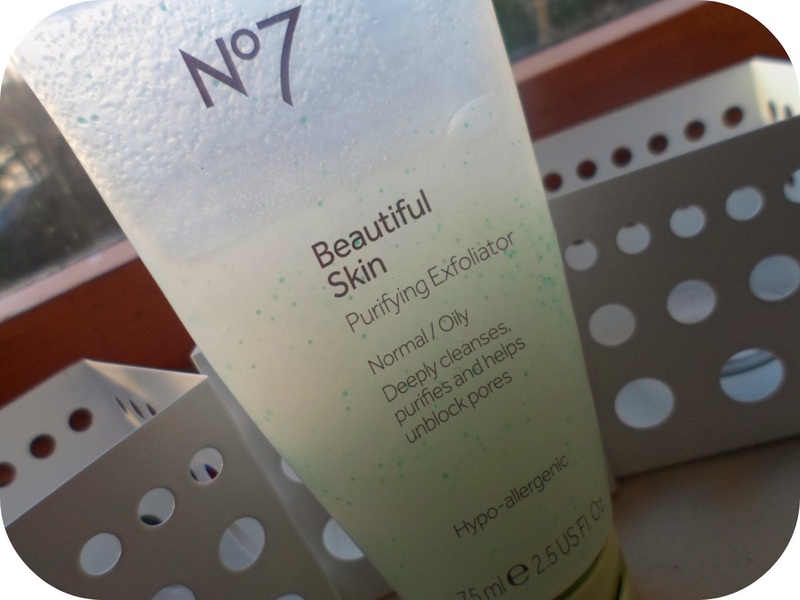 This stuff is £8 for a 75ml tube but always be on the look out for the No7 vouchers Boots are always giving away - it is normally £5 off skincare so this little beauty could be yours for just 3 British pounds - a Barry bargain! 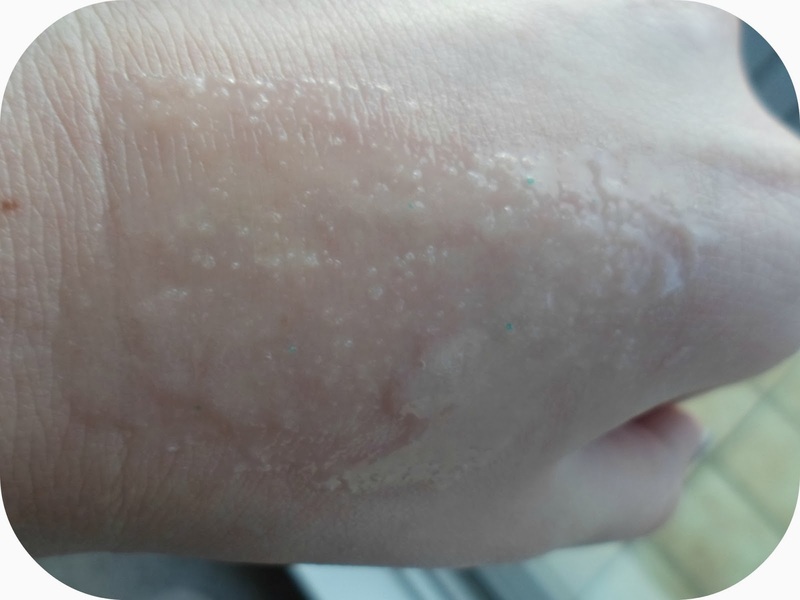 Great post, I have this and it is my go to exfoliator! such a bargain! OOO I love the idea of it warming up on your hand! I really want to try this! I've seen no7 grow a lot bigger stand in Target, and I've been meaning to give them a try. I def need to exfoliate my skin more often! This sounds great, this is literally the product I seek perfection in! I'm in need of a new scrub that really cleans and renews my skin, may just give this a go! I was given a voucher for No7 a few weeks back, let's hope I receive another so I can get this at a fraction of the price! lovely post, definitely on my wish list for when i have one of those vouchers! Will grab this next time I have a voucher! Thanks for sharing!